The seven-day Shanghai Book Fair was launched at Shanghai Exhibition Center on Wednesday. 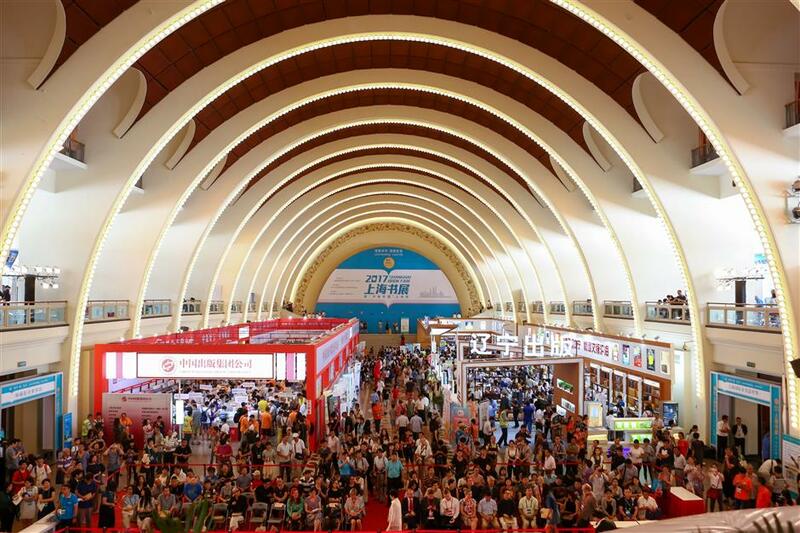 Shanghai Book Fair provides a weeklong feast for the city's bookworms. It was launched at Shanghai Exhibition Center on Wednesday. This year it features more than 150,000 titles from over 500 publishing houses and about 950 reading events. As the fair's guest of honor this year, Liaoning Province of north China has brought over 4,000 titles and 57 events to the event. In addition to books on Mukden Palace in the province's capital city Shenyang, and transition of the country's industrial basis to smart manufacturing, the local publishing houses also brought a wide variety of new titles, particularly children’s books. Readers will also be able to enjoy performances including Chinese shadow puppetry in the province's pavilion. Through the books and events presented, the northern province wants to bring its culture and development closer to the city's readers. In addition to the main avenue in the exhibition center, a total of 16 district-level libraries and 40 local bookstores serve as branches of the book fair this year. British sci-fi novelist Richard Morgan, anthropology professor of Fudan University Li Hui, and famous writers including Ye Xin, will attend these branch bookstores to have closer interaction with local readers. The branch bookstores are offering a 20 percent discount during the book fair period. An exhibition on 64 roads and streets with historic significance has captivated many readers at the book fair. The exhibition, hosted by the Shanghai Institute of Surveying and Mapping, features the ups and downs and historical development of these streets with photos from a bygone era. Among the listed streets are Nanjing Road West, Guangdong Road, Fuzhou Road, Hankou Road and Beijing Road East. The exhibition coincides with the release of a map by the institute, which is based on the map of 1932 and includes the old and current names of the streets, their development and old photos. Zheng Zu'an, a history researcher with Shanghai Academy of Social Sciences, delivered a lecture about the history of the streets at the book fair. 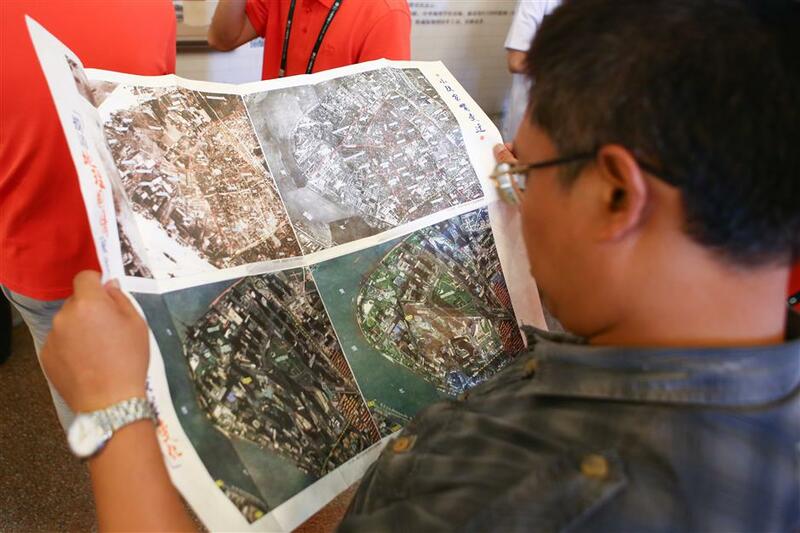 "These streets are precious cultural legacy of Shanghai and they should be well preserved," said Zheng. Zhang Fuhai, who grew up at an old longtang (lane) on Fuzhou Road, said "there are many stories behind old buildings on these streets and they bear a silent witness to history." 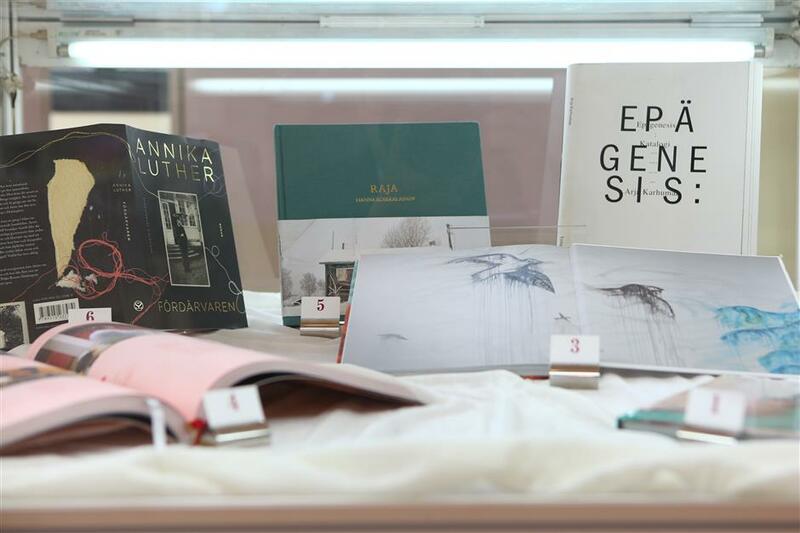 The best designed books from Sweden, Finland and China are featured at an exhibition at the book fair. She said when she did the design for "In Maj’s Kitchen," her featured book in the exhibition that tells about a housewife cooking in the 1940s to 1960s in Sweden, she was thinking of her grandmother and her kitchen through the design. Visitors study part of a huge oil painting about the Tokyo Trial at the city’s annual Book Fair. The painting, created by Li Bin, a researcher with the Center for Tokyo Trial Studies of Shanghai Jiao Tong University and his team, will be 100 meters long upon its completion, scheduled for November 2018, which marks the 70th anniversary of the adjudication of the war crimes trial. About a third of the work has been completed. 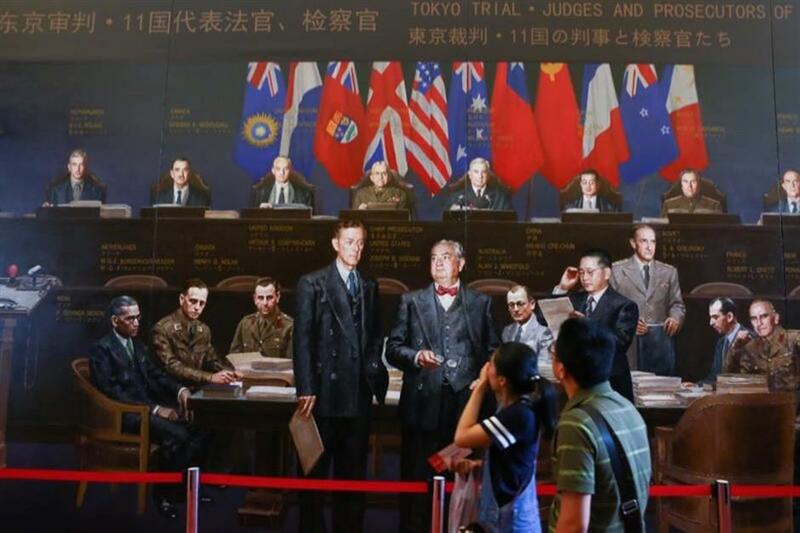 The painting features the portraits of hundreds of figures who were present at the trial which opened on May 3, 1946. The atrocities of the Japanese army during the war are also featured. The Tokyo Trial lasted more than two and a half years, with 817 court sessions and 419 court witnesses.